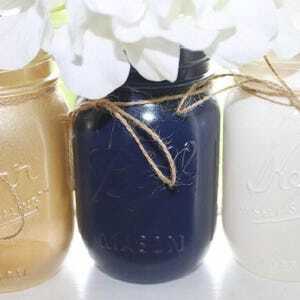 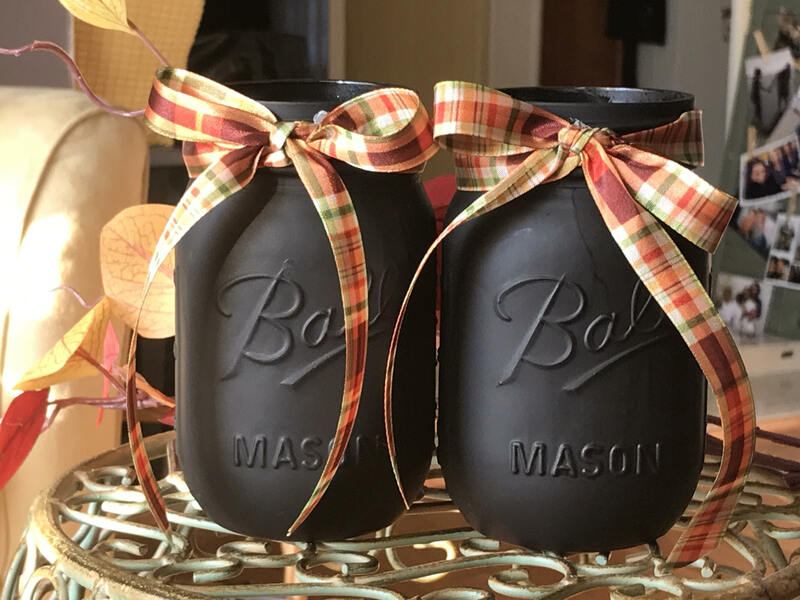 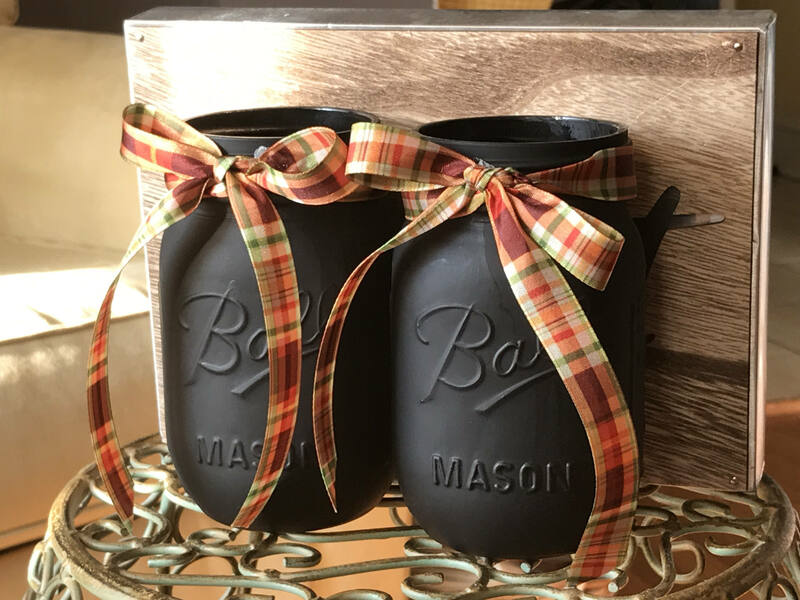 These chalk mason jars are sure to accent any fall decor. 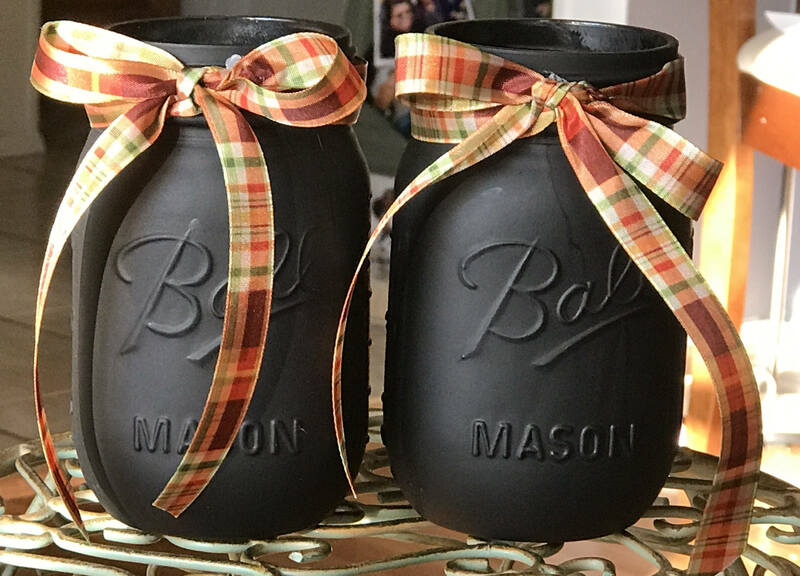 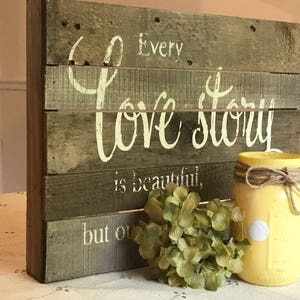 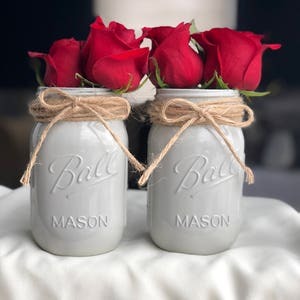 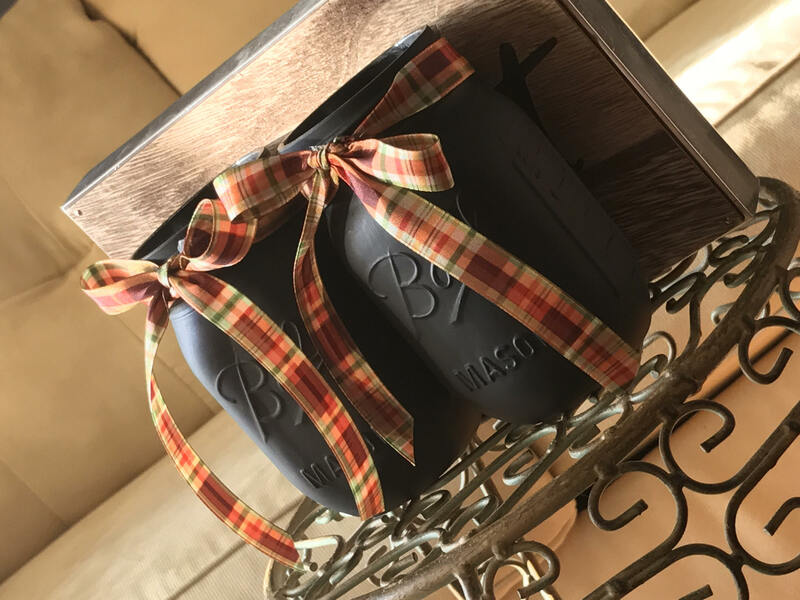 The jars come as a set of 2 and have been painted, and the neck of the jar has been wrapped with plaid ribbon before being tied into a bow. 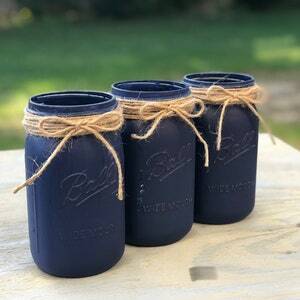 The jars measures 5.2 inches (13.3 cm) tall and is 2.5 inches (6.3 cm) at the mouth.